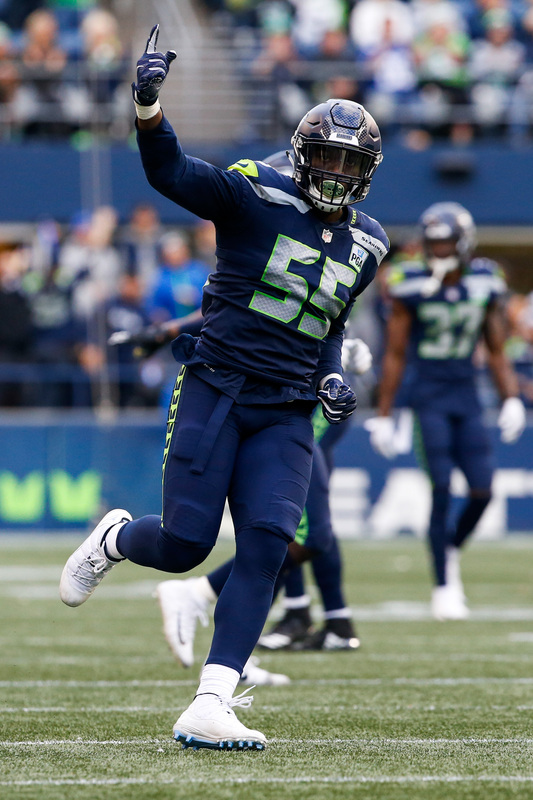 Ever since the Seahawks locked up Russell Wilson with his record-setting deal, everybody’s attention has turned toward pass-rusher Frank Clark. 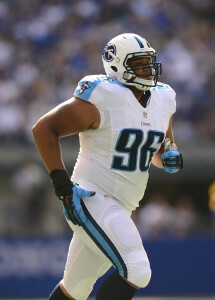 The dynamic defensive end was franchise-tagged by Seattle, and is seeking a longterm deal of his own. That’s not an unreasonable ask, but it’s possible no teams will be willing to meet that price. We heard in early March that Clark and the Seahawks were progressing on a new deal, but things appear to have fallen apart since then. Previous reports indicated the Seahawks were reluctant to move Clark, but Schefter’s report makes it sound like they’re much more open to the idea. The Seahawks have a league-low four picks in the 2019 draft. 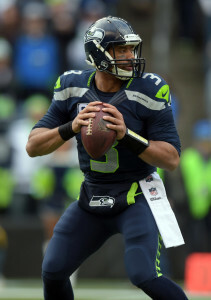 Trading Clark would be a surefire way to replenish their stockpile and get some extra picks. 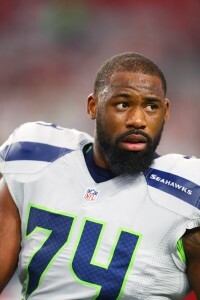 Seattle’s general manager John Schneider did insist recently that Wilson’s new deal won’t effect negotiations or impact their willingness to spend big money on Clark. It’s possible the Seahawks weren’t happy with the 21MM-AAV deal that DeMarcus Lawrence got from the Cowboys. Now that Lawrence has reset the market, Clark is likely seeking to top that. When Ian Rapoport of NFL Network said yesterday that several teams were interested, he also said the matter would “definitely” be resolved before the draft. 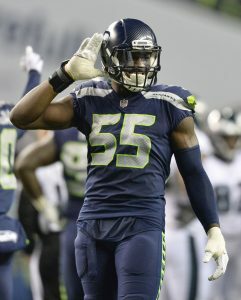 So if Clark is still a member of the team a week from now, you can expect him to be with the Seahawks in 2019. Last season Clark had 13 sacks, three forced fumbles, two passes defended, and an interception.